Located just 25 minutes from Dublin overlooking the beach. The Cottage was recently renovated to the hightest standard and includes such facilities all ensuite bedrooms, oak beamed ceilings and oak flooring. It is close to a number of attractions and is an ideal for touring. 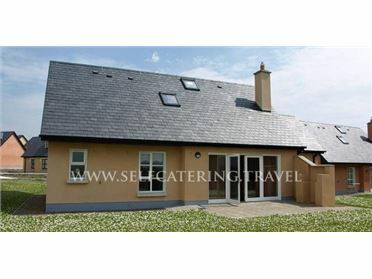 25 minutes North Dublin Airport on M1, EXIT South Drogheda through Laytown Village 1 mile. Past church and school on beachside opposite Lis Maura Farm Shop..